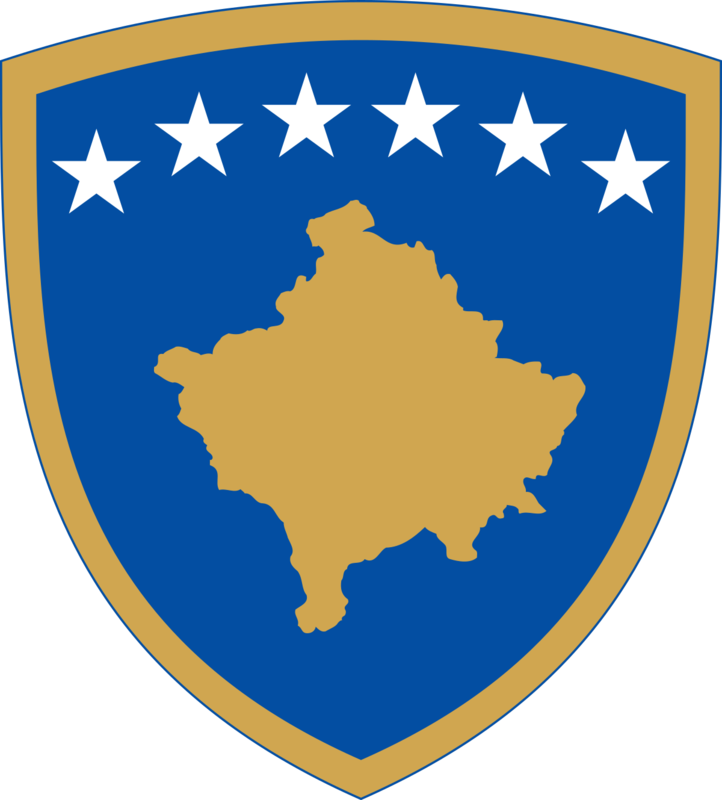 Requirements for the Kosovo citizens to travel freely to the Schengen states. b) A statement of the purpose of travel and presentation of the documents justifying the purpose and conditions of stay before the border control staff. When before the border you state the purpose of traveling, such as tourism, holiday, independently or accompanying another person, citizen or resident in that country etc., you should show a hotel reservation and ticket, if you travel by plane or water based vehicles. When stating that you travel for various activity purposes, you will show the documents on the activity for which you are invited. When stating that you travel to visit a relative, you must have an invitation sealed by the municipality of the host residence as well as provide information on that person with his data, such as address, phone number etc. As an additional document would be a copy of the host’s residence permit. In all cases, the citizen must have health insurance (including the period of travel and stay) and if traveling by car, necessary driving documentation (international driver's license and green card - international car insurance). Living means during the stay in the Schengen area; the citizen should have sufficient means to live for the period of intended stay and for the return to the country of origin or transit to a third country, in which he/she is sure that will be accepted , or is able to profit such means lawfully. But how much is it? Different countries have determined different amounts. Approximately this amount does not exceed 50 Euros per day, when the citizen has a hotel reservation. c) The citizen who travels should not be in the list of persons who pose a threat to public order, public health or internal security. When a person is convicted of a criminal offense for which the Criminal Code determines a minimum 1 year prison sentence. When a person has been subject to a leaving order, forced leaving (deportation, return or expulsion), which are mainly applied to cases of illegal residence. When there is evidence that the person is involved in criminal activity or clear evidence that is intended to do so. Such decisions, in all cases, have been communicated to stakeholders in writing. e) As far as children are concerned, conditions of movement of children, if they are not accompanied by both parents, must be respected. Every traveler should be aware that: Border authorities of the Schengen member states have the right to refuse the entry of the persons who do not meet these requirements and ultimately decide whether to allow the entry into the Schengen area or not. f) What happens if Kosovo citizens would violate the rules of stay? 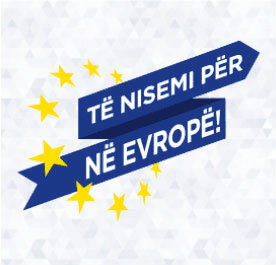 Kosovo citizens will be required to implement certain requirements and rules, not only while entering EU countries but also during their stay in these countries. If Kosovo citizens will violate these rules, they will be subject to leave or forced deportation, an action that is always associated with an entry ban of 1-5 years. For a category of violations of the rules of stay, EU member states apply administrative measures - fines, which range up to 3000 Euros. If these amounts are not paid, the fined person will not be allowed to enter the country that imposed the fine until payment as well as the overdue interest is made, namely paid. Firstly, the term of stay should not be violated, i.e. 90 days within 180. Secondly, the local legislation should not be violated, mainly on employment. So, if caught working, they will be subject to leaving the country and prohibition of entry. Thirdly, they must not be a problem for public safety, or engaged in any criminal activities. Fourthly, they must not be a public burden. Public burdens are people who do not have housing, food or other necessities of life. 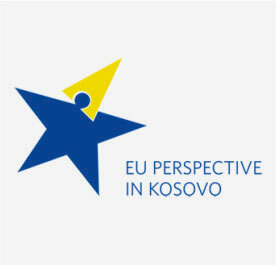 As a summary, if Kosovo citizens will violate the conditions of entry and residence in one of the EU countries, then they will be penalized individually; their entry would be banned in all EU countries for a period of up to five years. 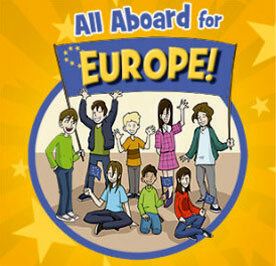 All the above mentioned conditions related to the entry and stay in the Schengen area are conditions applicable to all foreigners in the EU.